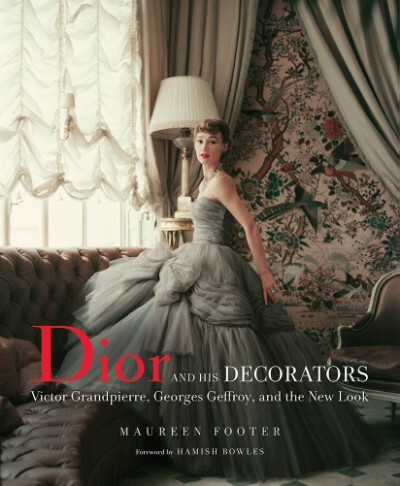 Just in time for holiday gifting, or perhaps a treat for yourself – enjoy the latest books out this month from real life to the decorative world of Christian Dior. 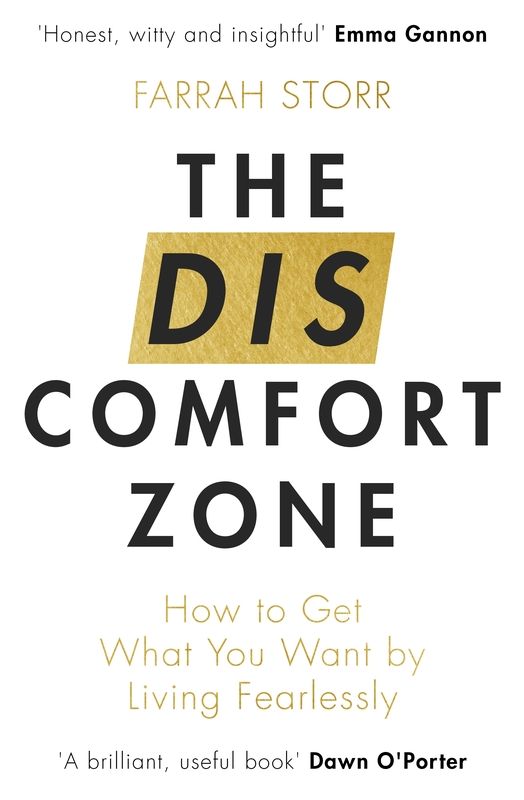 The Discomfort Zone: How to Get What You Want by Living Fearlessly by Farrah Storr. From the Editor-in-Chief of Cosmopolitan UK, The Discomfort Zone is all about how to break through – and embrace – moments of discomfort to take on challenges you never thought possible, and achieve astonishing success along the way. 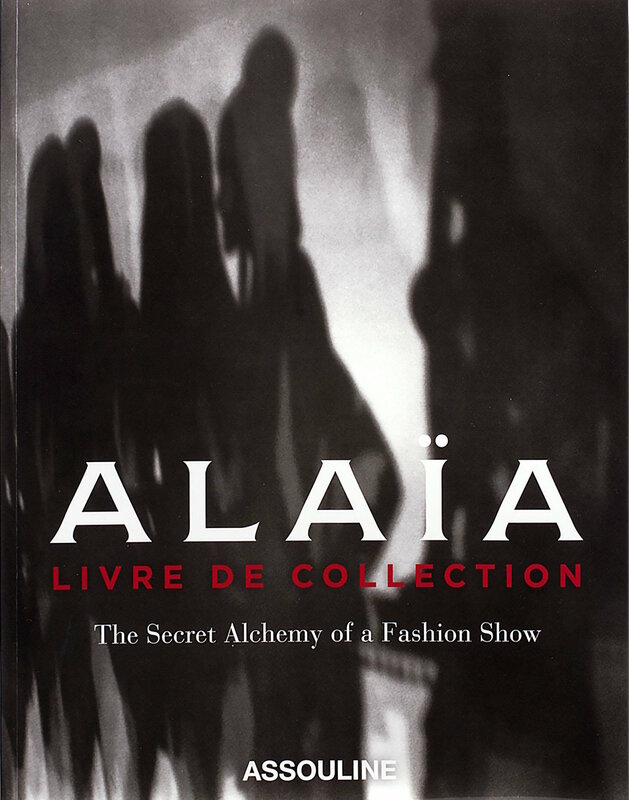 te to their friendship, Prosper Assouline decided to republish Assouline’s 1992 “Collector’s Book” on Alaïa’s Summer 1992 show that lays bare the work of a creative artist. Never before had a haute couture designer given such an in-depth view of the secret alchemy that goes into a fashion show. 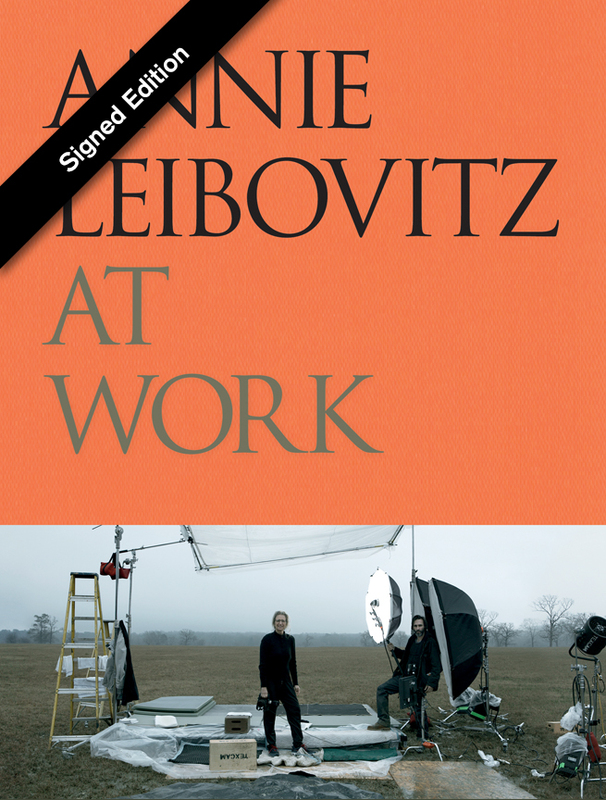 Annie Leibovitz addresses young photographers and readers interested in what photographers do, but any reader interested in contemporary history will be fascinated by her account of one of the richest bodies of work in the photographic canon. The subjects include photojournalism, studio work, photographing dancers and athletes, working with writers, and making the transition from shooting with film to working with digital cameras. Originally published in 2008, this revised and updated edition brings Leibovitz’s bestselling book back into print. This entry was posted in Gift Guides, Latest News, Shopping and tagged Alaïa, Andy Warhol, Annie Leibovitz, dior, Farrah Storr. Bookmark the permalink.